Join our current Guest Artist in Residence Lucinda Florence, in a one-day handbuilding workshop. In this workshop participants will learn the basic principles of hand-building that Florence uses in her practice. Coil rolling, pinch pot construction and small-scale slab rolling will be demonstrated and students will have the option of making three small-scale pieces using these techniques which will be glazed and fired by Northcote Pottery Supplies technicians. 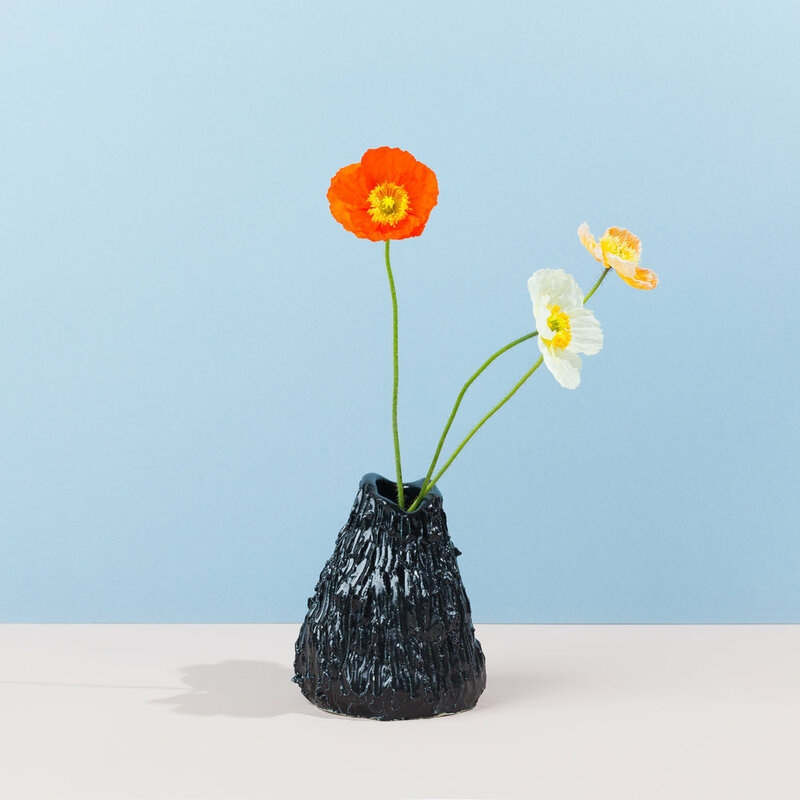 Florence will discuss her practice as both a florist and ceramicist to inspire ideas among participants. Recent research Florence has undertaken into historic methods of floral display have influenced her work and will act as a starting point to inform the pieces students will produce, with an emphasis on clipping pots, floral frogs and posy holders.